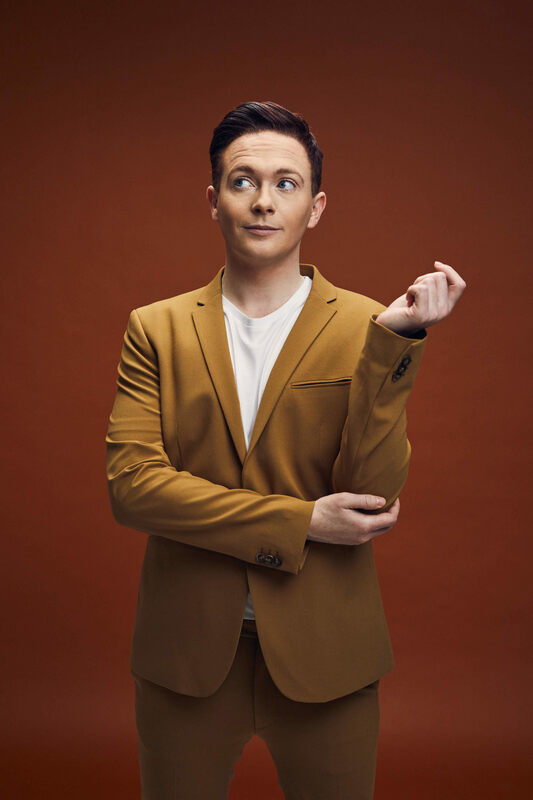 Everyone’s favourite ‘guilty pleasure’ (Daily Record), stand-up comedy star, Stephen Bailey is back on tour with his brand-new show Our Kid – a story full of Northern warmth, some working-class guilt and a bit of blue. 2018 has been an exciting year for Stephen. The past six months have seen him embark on his first critically acclaimed UK tour, perform a season at the prestigious Soho Theatre in London plus support Katherine Ryan on her recent sold-out UK outing. His friendly brand of gossipy humour has made him one of the Britain’s most exciting up-and-coming acts in comedy at the moment. His recent and varied TV work includes him becoming the resident agony uncle on ITV1s 'Zoe Ball on Sunday' and appearances on Five's ‘Celebrity Big Brother’s Bit on the Side’ and Comedy Central’s ‘Live at The Comedy Store’ adding to his extensive back catalogue of TV and radio work. Most recently he was the host of the reality show ‘Celebs On The Farm’ on 5star. His other notable TV appearances include regular appearances on ITV2’s ‘Safeword’, ‘CelebAbility’ and ITV's Weekend with Aled Jones. He has also starred on ITV2's ‘The Great Xmas Rant’, ITVBe's ‘Kate's Wardrobe Secrets’, W's ‘Celebrity Advice Bureau’ & Channel 5’s ‘It's Not Me, It's You’. Stephen has also guest-hosted the Sunday Takeover on Virgin Radio, the Breakfast show on GAYDIO, been featured on The Arts Show with Jonathan Ross on BBC Radio 2 and was named one of Attitude Magazine's Top 100 Bachelors of the Year in 2017. As a vocal supporter of LGBT rights, Stephen regularly contributes articles to Attitude magazine, Huff Post UK and Gay Star News, which made him the ideal choice to host the Stonewall 25th Anniversary Party last year.